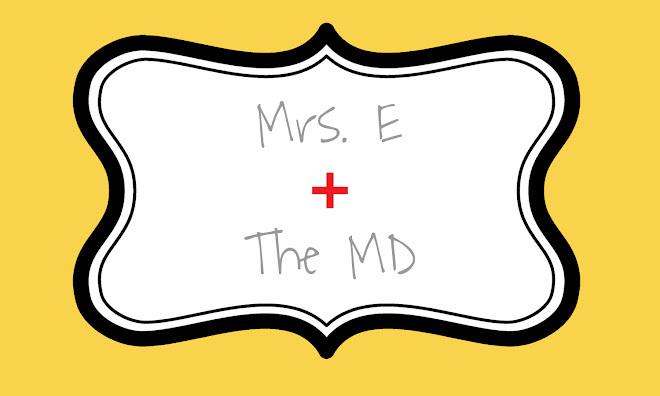 Mrs. E and the MD: Renaissance Man! I have made the comment from time to time that Luke is a true Renaissance Man. He has always had an appreciation for the arts, especially music, and yet he has maintained an athletic reputation and is really good at anything that involves using physical ability. He appreciates musicals and artists and people talented in areas other than sports, but he loves his basketball and other sports teams. Well, on Saturday, he got the chance to show off his true Renaissance style as he helped a friend in medical school show off her sewing skills in a fashion show. This was called "Evening of the Arts," which is an annual production that combines medical students with Crispus Attucks High School students (it is a medical magnate school that IUSM works with frequently). The med students at IUSM are really diverse and have a lot of talents, so this is a night for them to show off what they've got. There were Indian dance performances, musical instrument performances, and a couple performances from the high school students. Anyway, check out the pictures and video. I didn't have enough room to get the whole fashion show, but I got Luke's part. I also got the 2nd year med students' Indian dance performance. A very cool and interesting way to spend a Saturday night!